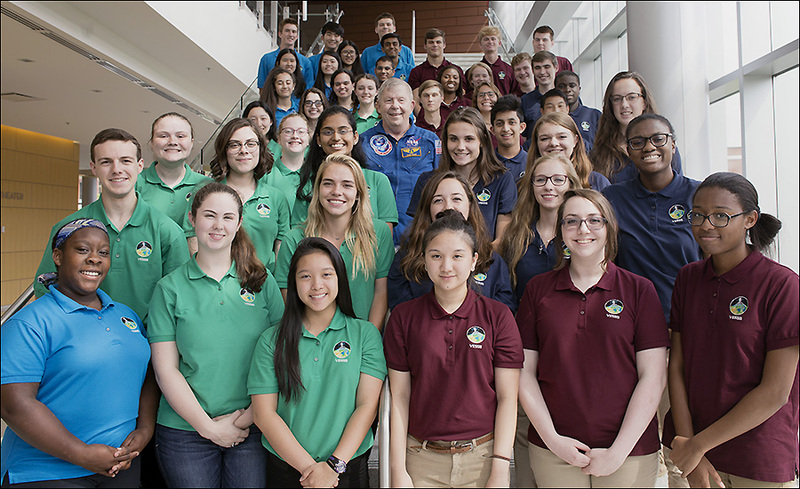 The Virginia Earth System Science Scholars (VESSS) program is an online Earth System Science course featuring NASA scientific research and data learning experience highlighted by a seven-day residential summer academy at NASA Langley Research Center (LaRC) in Hampton, Virginia. 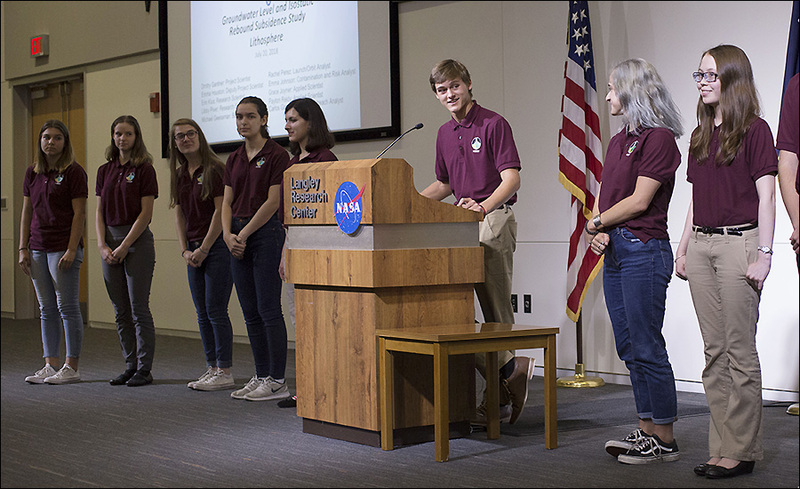 Students selected to participate in the program are immersed in NASA-related research through interaction with scientists, engineers and technologists. *Permanent residents may apply for the course; however, NASA security restrictions typically preclude non-citizen participation in the summer academies. During the school year, scholars will complete seven web-based modules and a final project. The modules begin in December and are due every two weeks. 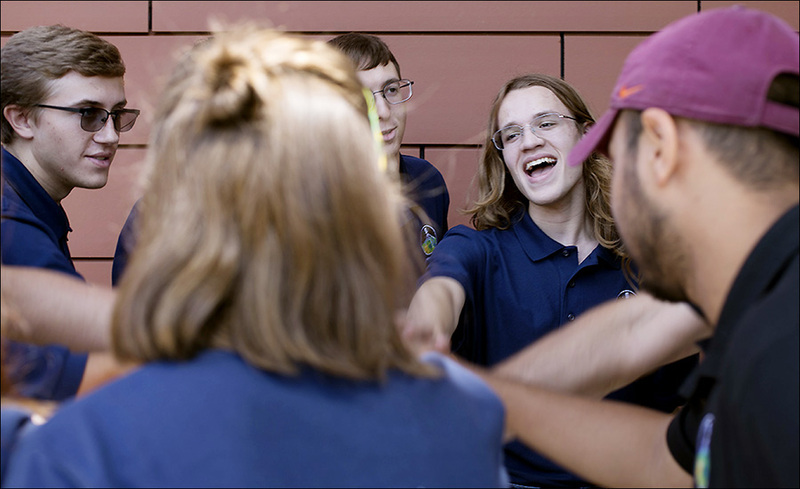 Based upon the content of each module scholars will provide solutions to real-world questions, participate in discussion forums on current space-related topics with other scholars and NASA scientists and engineers, and will hone their technical writing skills. ● A team project in which students design a mission to explore the Earth Systems through the launching of a satellite. ● Briefings and seminars by astronauts, engineers, scientists and other NASA experts. 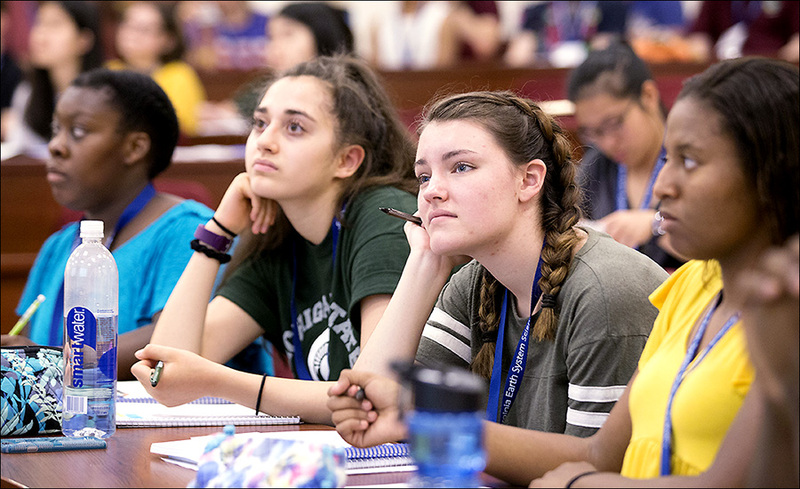 School districts may choose, but are not guaranteed, to grant a science elective credit towards graduation for students who successfully complete the online program and Summer Academy. This is entirely at the discretion of the individual school district. 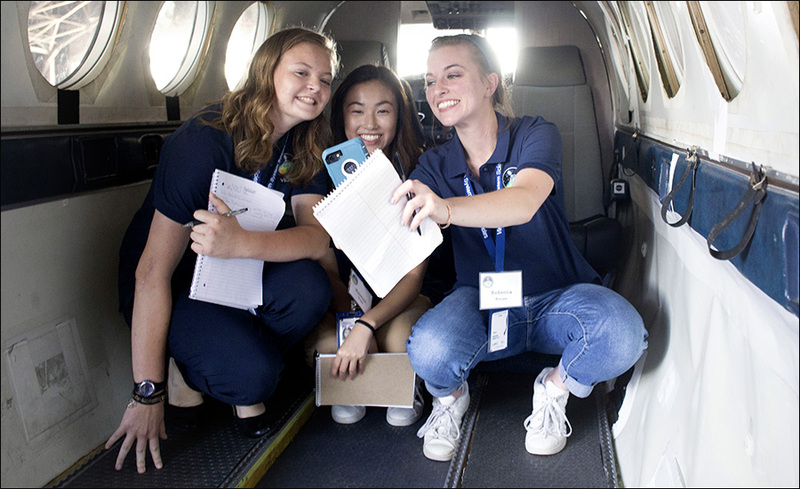 Scholars who are selected for the week-long academy at NASA Langley are provided transportation, housing and meals during their stay. How do I become a Virginia Earth System Science Scholar? Complete the requirements located on the Application Instructions page. The application deadline will be November 11, 2018 at 11:55PM. If your application is accepted for the program, you will be notified via email by November 16, 2018 and sent log-in information to begin working on the online curriculum. Each of the 7 modules and final project will be graded using the rubrics at the end of each lesson. Scholars are selected for the Summer Academy based on timely completion of all assignments, quality of work, participation in online discussions and the final grade. NO ASSIGNMENT CAN BE MISSED. ● May 2019: Students are selected for the summer program based on completion of lessons, quality of work, and timeliness.